The PQA500 is the latest-generation Picture Quality Analyzer built on Tektronix’ Emmy Award winning PQA200/300. Based on the concepts of the human vision system, the PQA500 provides a suite of repeatable, objective quality measurements that closely correspond with subjective human visual assessment. These measurements provide valuable information to engineers working to optimize video compression and recovery, and maintaining level of common carrier and distribution transmission service to clients and viewers. The true measure of any television system is viewer satisfaction. While the quality of analog and full-bandwidth digital video can be characterized indirectly by measuring the distortions of static test signals, compressed television systems pose far more difficult challenge. Picture Quality in a compressed system can change dynamically based on a combination of data rate, picture complexity, and the encoding algorithm employed. The static nature of test signals does not provide true characterization of picture quality. A test scene with natural content and motion can be used, with human viewers reporting the results, but this method of evaluating the capabilities of compressed video system is inefficient and not very objective. Subjective testing with human viewers is impractical for CODEC design and operational quality evaluation. The PQA500 provides a fast, practical, repeatable, and objective measurement alternative to subjective evaluation of picture quality. Human viewer testing has been traditionally conducted as described in ITU-R Rec. BT.500-11. 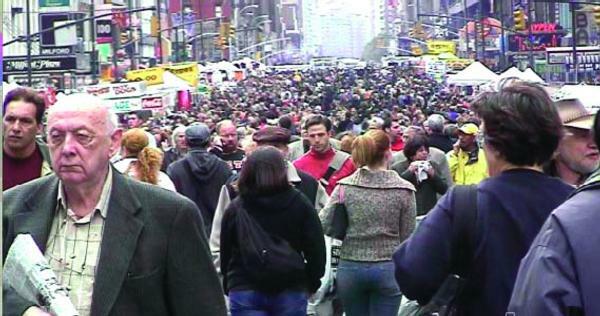 A test scene with natural content and motion is displayed in a tightly controlled environment, with human viewers expressing their opinion of picture quality to create a Differential Mean Opinion Score, or DMOS. Extensive testing using this method can be refined to yield a consistent subjective rating. However, this method of evaluating the capabilities of a compressed video system can be inefficient, taking several weeks to months to perform the experiments. This test methodology can be extremely expensive to complete, and often the results are not repeatable. Thus, subjective DMOS testing with human viewers is impractical for the CODEC design phase, and inefficient for ongoing operational quality evaluation. The PQA500 provides a fast, practical, repeatable, and objective measurement alternative to subjective DMOS evaluation of picture quality. User Interface of PQA500. Showing reference, test sequences, with difference map and statistical graph. The PQA500 can be used for installation, verification, and troubleshooting of each block of the video system because it is video technology agnostic: any visible differences between video input and output from processing components in the system chain can be quantified and assessed for video quality degradation. Not only can CODEC technologies be assessed in a system, but any process that has potential for visible differences can also be assessed. For example, digital transmission errors, format conversion (i.e. 1080i to 480p in set-top-box conversions), 3-2 pull-down, analog transmission degradation, data errors, slow display response times, frame rate reduction (for mobile transmission and videophone teleconferencing), and more can all be evaluated, separately or in any combination. The PQA500 takes two video files as inputs: a reference video sequence and a compressed, impaired, or processed version of the reference. First, the PQA500 performs a spatial and temporal alignment between the two sequences, without the need for a calibration stripe embedded within the video sequence. Then the PQA500 analyzes the quality of the test video, using measurements based on the human vision system and attention models, and then outputs quality measurements that are highly correlated with subjective assessments. The results include overall quality summary metrics, frame-by-frame measurement metrics, and an impairment map for each frame. The PQA500 also provides traditional picture quality measures such as PSNR (peak signal-to-noise ratio) as an industry benchmark impairment diagnosis tool for measuring typical video impairments and detecting artifacts. Each reference video sequence and test clip can have different resolutions and frame rates. The PQA500 can provide picture quality measurement between HD vs SD, SD vs CIF, or any combination. This capability supports a variety of repurposing applications such as format conversion, DVD authoring, IP broadcasting, and semiconductor design. The PQA500 can also support measurement clips with long sequence duration, allowing a video clip to be quantified for picture quality through various conversion processes. PQA500 measurements are developed from the human vision system model and additional algorithms have been added to improve upon the model used in the PQA200/300. This new extended technology allows legacy PQR measurements for SD while enabling predictions of subjective quality rating of video for a variety of video formats (HD, SD, CIF, etc.). It takes into consideration different display types used to view the video (for example, interlaced or progressive and CRT or LCD) and different viewing conditions (for example, room lighting and viewing distance). A: Modulation Sensitivity vs. Temporal Frequency. 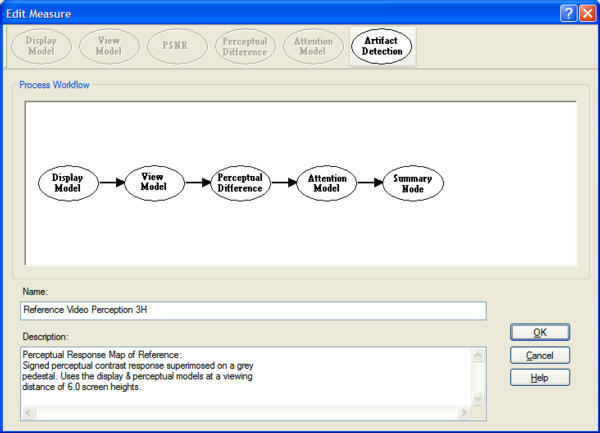 The graphs above are examples of scientific data regarding human vision characteristics used to calibrate the human vision system model in the PQA500. Graph (A) shows modulation sensitivity vs. temporal frequency, and graph (B) shows modulation sensitivity vs. spatial frequency. The use of over 1400 calibration points supports high-accuracy measurement results. 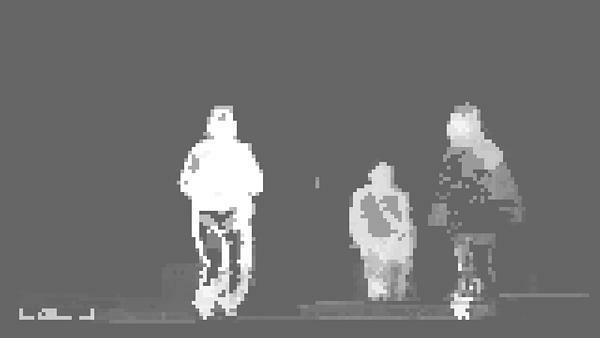 Picture (C) is a single frame from the reference sequence of a moving sequence, and picture (D) is the perceptual contrast map calculated by the PQA500. The perceptual contrast map shows how the viewer perceives the reference sequence. 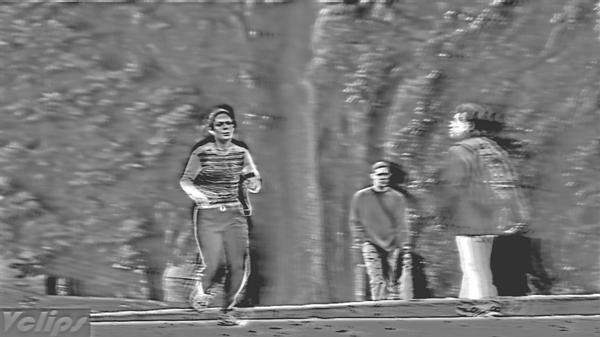 The blurring on the background is caused by temporal masking due to camera panning and the black area around the jogger shows the masking effect due to the high contrast between the background and the jogger. The PQA500 creates the perceptual map for both reference and test sequences, then creates a perceptual difference map for use in making perceptual-base, full-reference picture quality measurements. H: Perceptual Difference Map for DMOS. 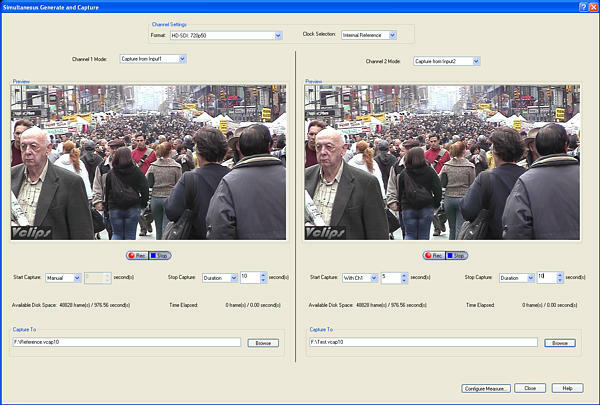 In the example above, Reference (E) is a scene from one of the VClips library files. The image Test (F), has been passed through a compression system which has degraded the resultant image. 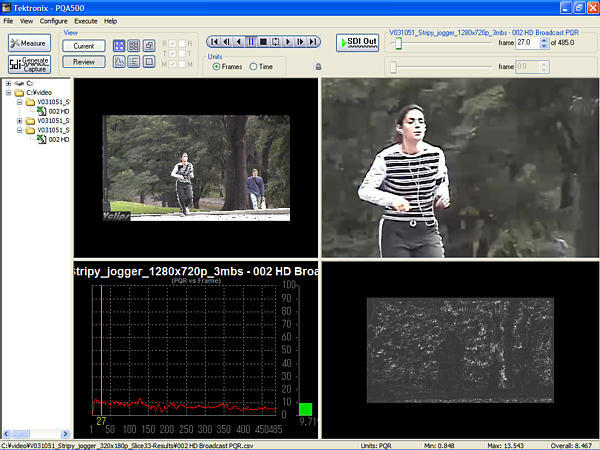 In this case the background of the jogger in Test (F) is blurred compared to the Reference image (E). 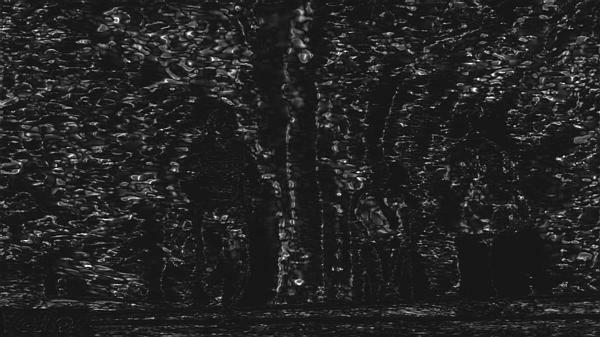 A PSNR measurement is made on the PQA500 of the difference between the Reference and Test clip and the highlighted white areas of PSNR Map (G) shows the areas of greatest difference between the original and degraded image. Another measurement is then made by the PQA500, this time using the Predicted DMOS algorithm and the resultant Perceptual Difference Map for DMOS (H) image is shown. Whiter regions in this Perceptual Contrast Difference map indicate greater perceptual contrast differences between the reference and test images. 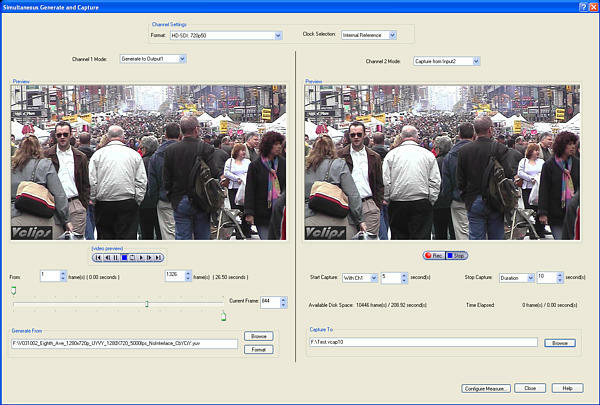 In creating the Perceptual Contrast Difference map, the PQA500 uses a human vision system model to determine the differences a viewer would perceive when watching the video. 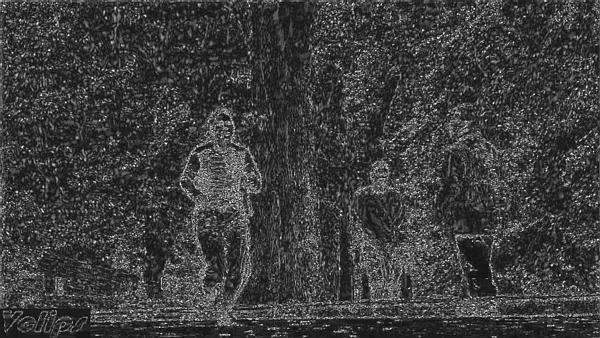 Attention Map Example: The jogger is highlighted. The PQA500 supports these measurements through preset and user-defined combinations of display type, viewing conditions, human vision response (demographic), focus of attention and artifact detection, in addition to the default ITU BT-500 conditions. 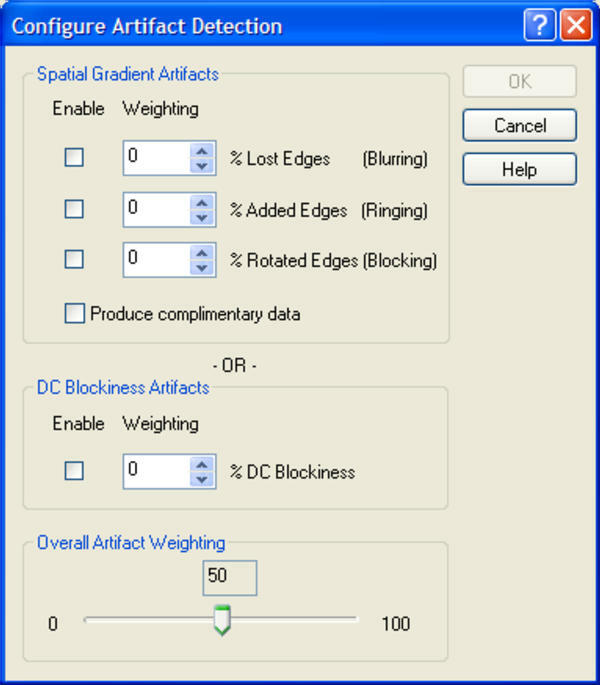 The ability to configure measurement conditions helps CODEC designers evaluate design trade-offs as they optimize for different applications, and helps any user investigate how different viewing conditions affect picture quality measurement results. A user-defined measurement is created by modifying a pre-configured measurement or creating a new one, then saving and recalling the user-defined measurement from the Configure Measure dialog menu. The PQA500 has two modes: measurement and review. The measurement mode is used to execute the measurement selected in the Configure Dialog. 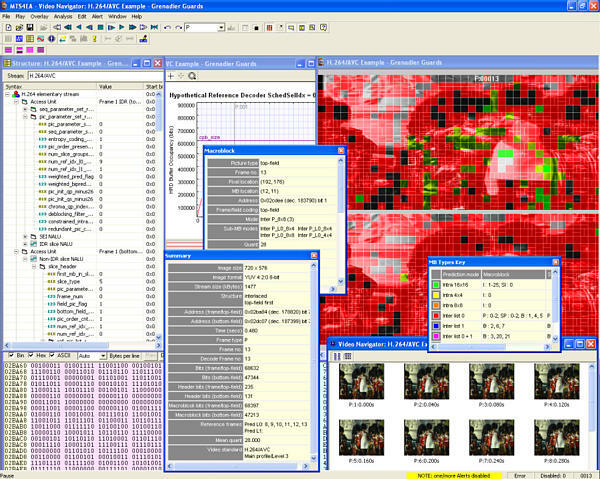 During measurement execution, the summary data and map results are displayed on-screen and saved to the system hard disk. The review mode is used to view previously saved summary results and maps created either with the measurement mode or XML script execution. The user can choose multiple results in this mode and compare each result side by side using the synchronous display in Tile Mode. Comparing multiple results maps made with the different CODEC parameters and/or different measurement configurations enables easy investigation of the root cause of any difference. Resultant maps can be displayed synchronously with the reference and test video in a tiled or overlaid display. Individual videos can also be viewed at full resolution, one at a time, to accommodate resolutions greater than what the tiled display can accommodate. In Overlay Display, the user can control the mixing ratio with the fader bar, enabling co-location of difference map, reference, and impairments in test video sequences. 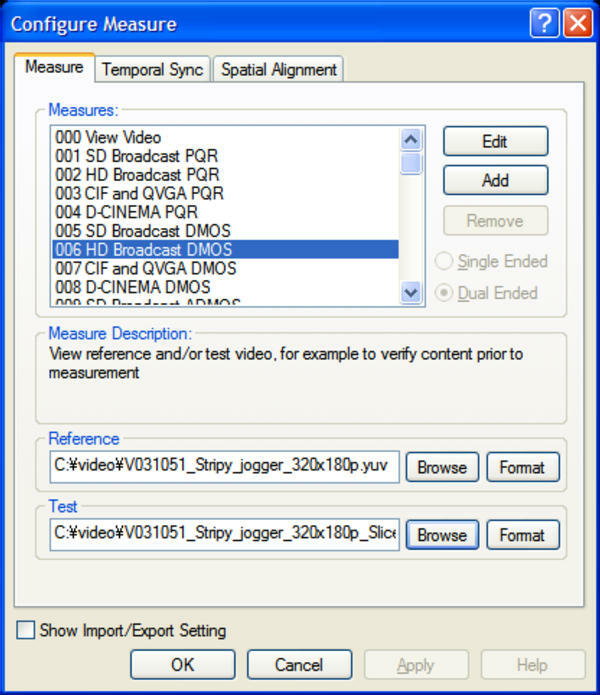 Summary measures of standard parameters and perceptual summation metrics for each frame and overall video sequence are provided. 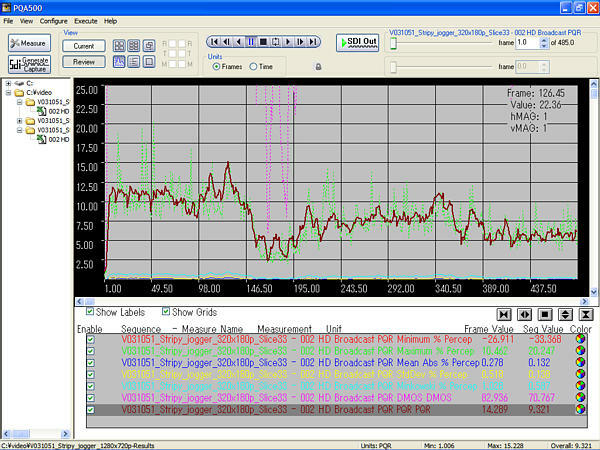 Summary measure results are displayed as data lists, maps, or graphs with a bar chart during video playback. The PQA500 supports automatic temporal and spatial alignment, as well as manual alignment. The automatic spatial alignment can measure the cropping, scale, and shift in each dimension, even across different resolutions (for example, when aligning SD to HD video). If extra blanking is present within the standard active region, it is measured as cropping when this function is enabled. Auto Spatial and Temporal Alignment Between CIF vs HD Pictures. The automatic spatial and temporal alignment allows picture quality measurement between reference and test videos of different resolutions and frame rates. Import/Export script in Configure Measure Dialog. In the CODEC debugging/optimizing process, the designer can repeat several measurement routines as CODEC parameters are revised. Automated regression testing with XML scripting can ease the restrictions of manual operation by allowing the user to write a series of measurement sequences within an XML script. The script file can be exported from or imported to the measurement configuration menu to create and manage the script files easily. 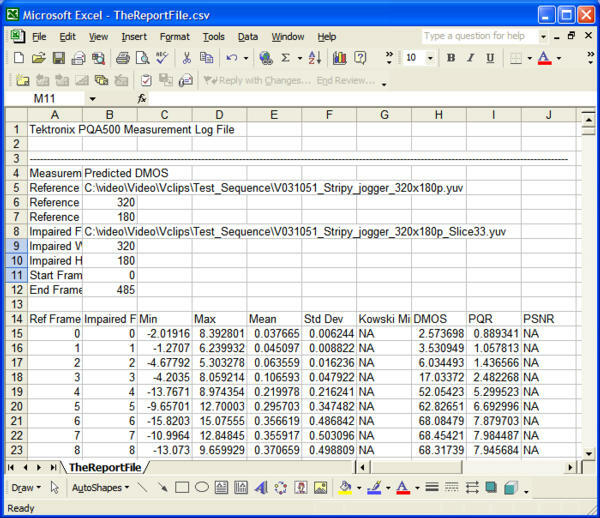 Measurement results of the script operation can be viewed by using either the PQA500 user interface or any spreadsheet application that can read the created .csv file format as a summary. Up to four scripts can be executed simultaneously for faster measurement results. An optional SD/HD SDI interface enables both generation and capture of SDI video with 3 modes of simultaneous operations. Simultaneous generation and capture lets the user playout the reference video clips directly from the PQA500 into the device under test. The test output from the device can then be simultaneously captured by the PQA500. This saves the user from having to use an external video source to apply any required video input to the device under test. 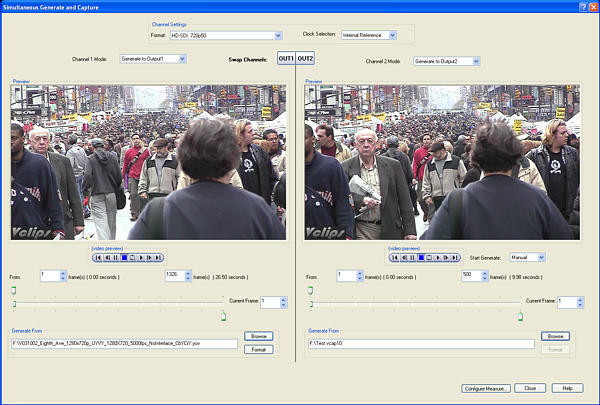 With this generation capability, files created by video editing software can be directly used as reference and test sequences for picture quality measurements. Simultaneous 2-channel capture lets the user capture two live signals to use as reference and test videos in evaluating the device under test in operation. To accommodate equipment processing delay that may be present in the system the user can use the Delay Start function when capturing video. Using Delayed Start will minimize the number of unused overhead frames in the test file and enable faster execution of the auto temporal alignment in the measurement. Simultaneous 2-channel generation capability supports the 2 types of subjective testing. With 2 displays, the user can check the reference and test video content on side-by-side monitors. With 1 display and swap-channel capability, the user can check the reference and test video content without moving the eye's focus point. Recent updates and more details are available in each data sheet. Available as Single-user Local License for PC and Tektronix Instruments or Server-based Floating License. Vclips are a diverse set of short video clips designed to test video encoders and decoders to the limits of their abilities. "003 CIF and QVGA PQR"
"007 CIF and QVGA DMOS"
"011 CIF and QVGA ADMOS"
"012 SD Sports Broadcast ADMOS"
"013 HD Sports Broadcast ADMOS"
"014 SD Talking Head Broadcast ADMOS"
"015 SD DVD from D-Cinema DMOS"
"016 CIF from SD Broadcast DMOS"
"017 SD from HD Broadcast DMOS"
"017-A SD from HD Broadcast DMOS"
"018 QCIF from CIF and QVGA DMOS"
"025 Removed Edges Weighted PSNR dB"
"026 Added Edges Weighted PSNR dB"
"027 Rotated Edges Weighted PSNR dB"
"028 DC Blocking Weighted PSNR dB"
"029 Artifact Annoyance Weighted PSNR dB"
"030 SD DVD from D-Cinema Artifact weighted PSNR dB"
"031 CIF from SD Broadcast Artifact weighted PSNR dB"
"032 SD from HD Broadcast Artifact weighted PSNR dB"
"033 QCIF from CIF and QVGA Artifact weighted PSNR dB"
"034 Attention Weighted PSNR dB"
"035 No Reference DC Blockiness Percent"
Display technology: CRT/LCD/DMD each with preset and user-configurable parameters (Interlace/Progressive, Gamma, Response time etc). Reference Display and Test Display can be set independently. Viewing distance, Ambient Luminance for Reference and Test independently, image cropping and registration: automatic or manual control of image cropping and test image contrast (ac gain), brightness (dc offset), horizontal and vertical scale and shift. DVI female connector x2 ; Dual-link DVI-I. Up to 2560×1600 60 Hz.